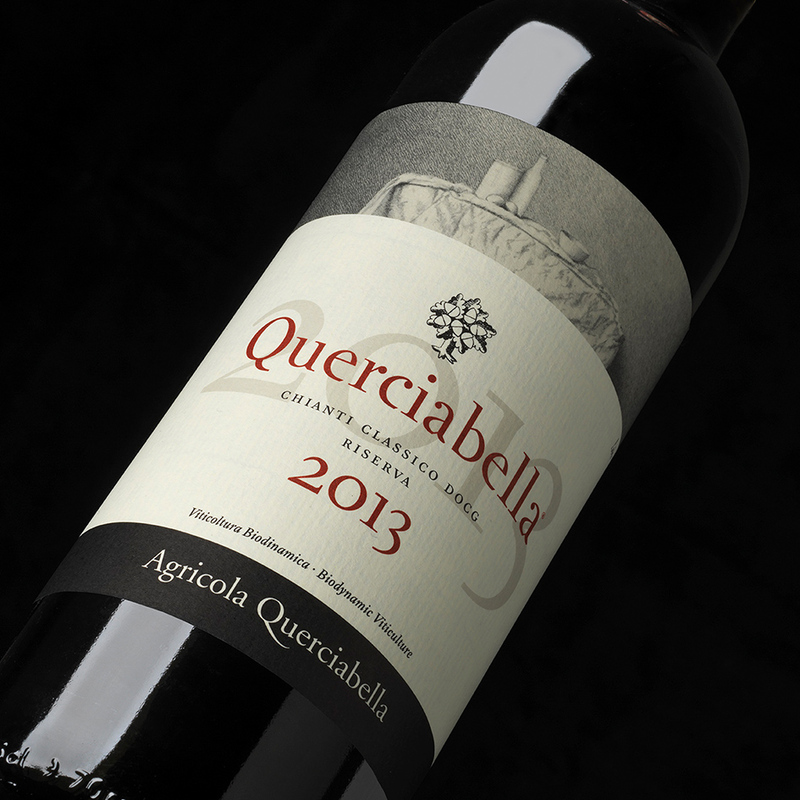 Querciabella’s Chianti Classico Riserva 2013 has been bestowed the great honour of being selected as one of Italy’s most prized wines with the impeccable score of 99/100 points bestowed by Daniele Cernilli of DoctorWine. 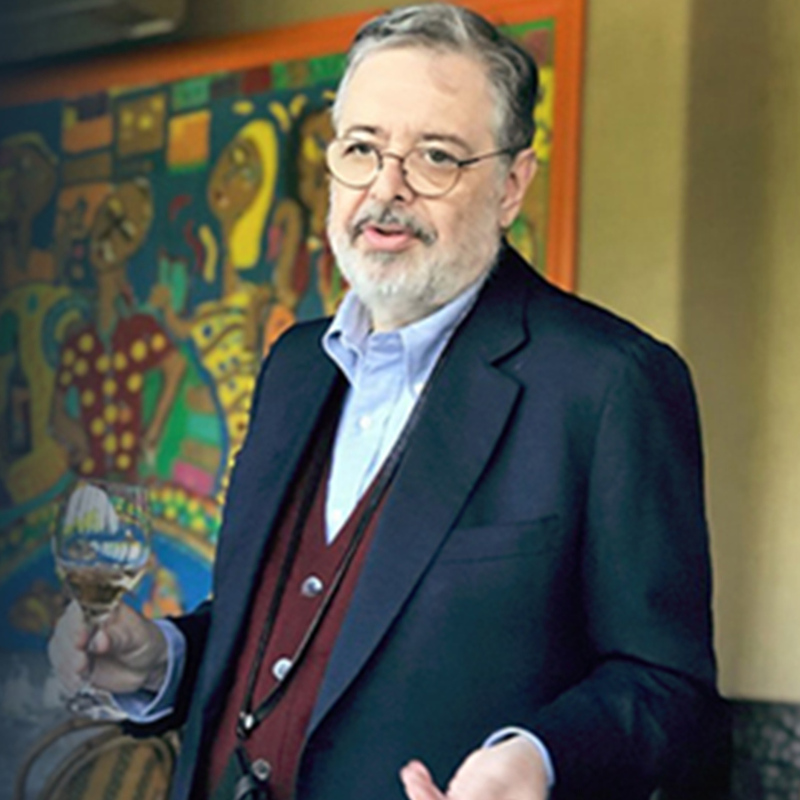 Querciabella is proud to receive such an accolade by Italy’s foremost wine critic and a magnifying force for one of the country’s greatest patrimonies. Only five wines reached this top score, with our Riserva ‘13 standing out as the only wine representing the Chianti Classico denomination. In Cernilli’s forthcoming wine guide Guida Essenziale ai Vini d’Italia 2017, only five wines reached this top score, with our Riserva ‘13 standing out as the only wine representing the Chianti Classico denomination. Chianti Classico vintners could not have predicted that 2013 would end up being a classic vintage at the start of the year as the cool and wet weather conditions delayed the growing cycle. Yet the perfect day vs. night temperature variations, which occurred in late summer, ensured perfect phenolic ripeness, balanced by beautiful crisp acidity and highly charged aromatics. Our stellar team recognized the potential of 2013’s beautiful bounty of excellent fruit, and coddled it on the vines, throughout the cellar, and into the bottle. Querciabella has been an unwavering champion of the idea that with harmonious e orts towards nature and with hard earned finesse, the true expression of 100% Sangiovese speaks to the most refined palate. Tastings of Querciabella Chianti Classico Riserva 2013, along with new vintages of Batàr, Camartina, Querciabella Chianti Classico and Mongrana can be enjoyed over the next few months at our o cial presentations at the Chianti Classico Collection in Florence, Vinitaly in Verona, and ProWein in Düsseldorf.